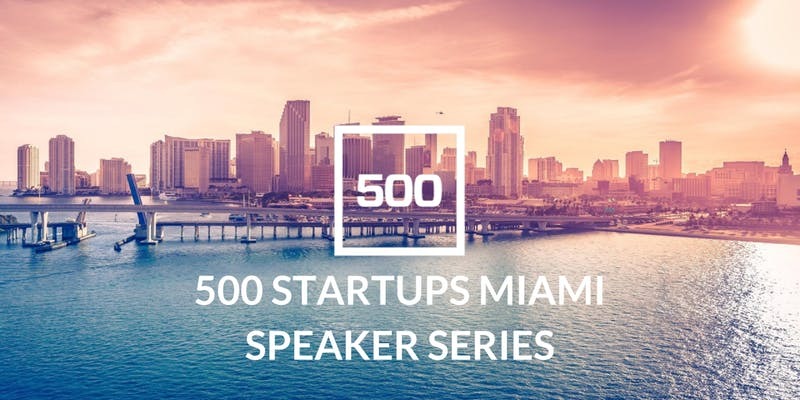 500 Startups Miami invites you to join us for the Devil’s in the Details Fireside Chat with two of our 500 Mentors. 500’s very own Amit Bhatti, Corporate Council and Didier Quiroz, Venture Partner in Mexico will be going over the most important details that make or break a fundraising deal from the finance and legal standpoint. Learn more about best practices, common mistakes and tips on how to successfully raise VC capital.